General election: what can Britain learn from France’s results? 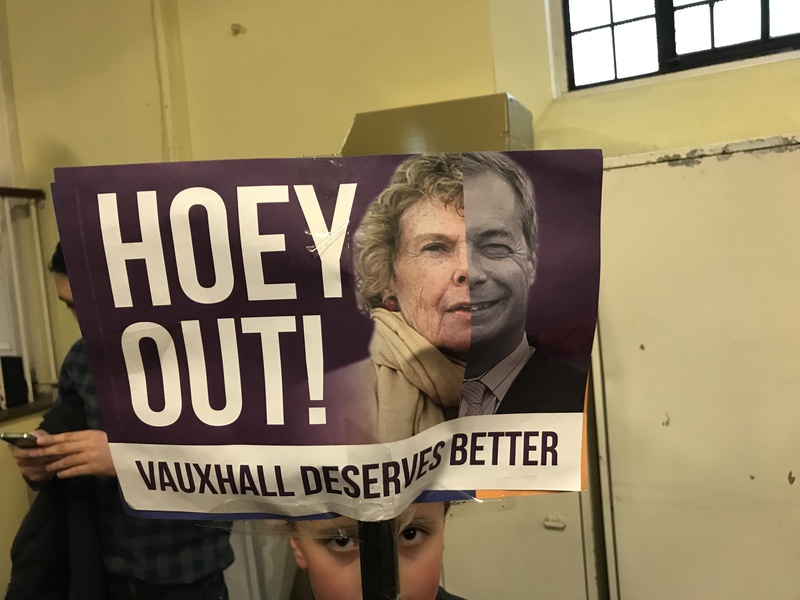 At a south London church this afternoon, Tim Farron has been urging Remain voters to link up to vote against Brexiteer and Labour MP Kate Hoey. I asked him whether the Emmanuel Macron phenomenon in France suggested that new political times needed new political forces? Mr Farron said the Macron success was evidence that France needed a “liberal” party and only now had got one. 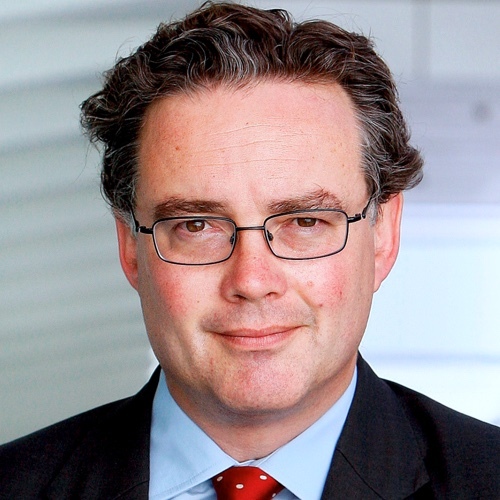 A former Labour aide said there were many ongoing conversations about a possible centre party emerging in the UK. He said the internet age and the desperation of many centre ground voters could combine to transform the political scene fast after June 8th if the right character came forward. The Macron phenomenon, he said, proved how you might need to look outside the current elected political class. At the Tory HQ I found Tory MPs scurrying to get their photo taken side by side with Theresa May. They reported that in their first weekend of canvassing for the 2017 general election they were taken aback by just how much support there was for Theresa May. Tory MPs Michael Fabricant, Tim Loughton, Steve Baker, Rebecca Pow, Charles Walker… one after another reported the same reaction: former Labour supporters were just as pro-Theresa May as regular Tory supporters. They liked her “strength,” they all said. Her “sense of purpose” or “knowing her own mind” was mentioned. I asked what exactly voters thought Theresa May stood for, which policies did they like, and the answers got a little more vague. It begs many questions about what type of political leadership works and how much of a worked-out message you actually need to pull in support. For her part, Mrs May firmly believes less is more when it comes to political leadership. She believes David Cameron sprayed himself around thinly announcing every tiny initiative and commenting on ephemeral matters. 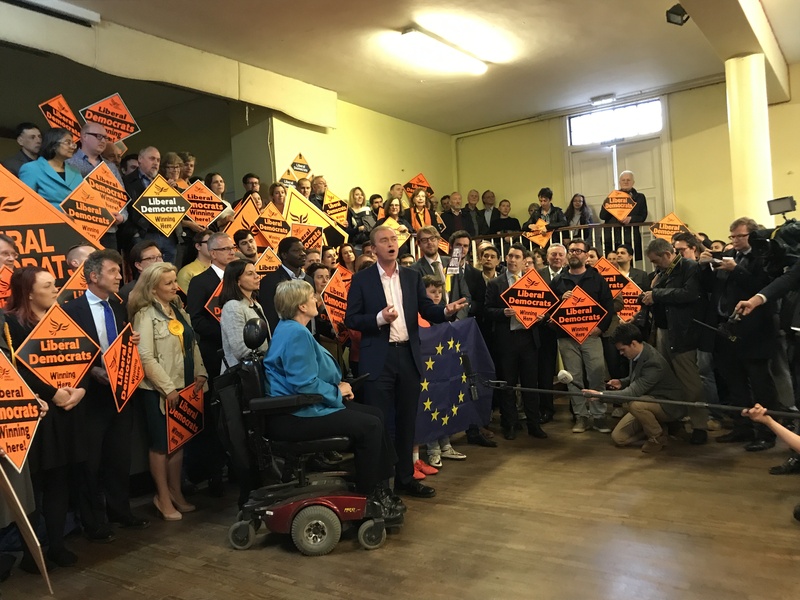 She’s expected to be back on the campaign trail tomorrow but one of the abiding images of the day was a sneaked view of political leader keeping out of the spotlight only six days into the general election. The question of which political leadership works will remain unanswered for those involved in politics. Honesty, integrity and loyalty compose the answer, given those virtues are cheap currency within political circles, Mrs May et al will remain in the dark.